Yesterday the Swanage Railway reported that 2014 was a very successful year with the line carrying a remarkable 216,267 passengers. 2014 was the best for passenger numbers in the heritage line’s history to-date. Santa Specials accounted for 9,205, up by 574 on 2013’s figures. Whether you enjoy Christmas or not, this clearly demonstrates how important the Santa season is for heritage railways. 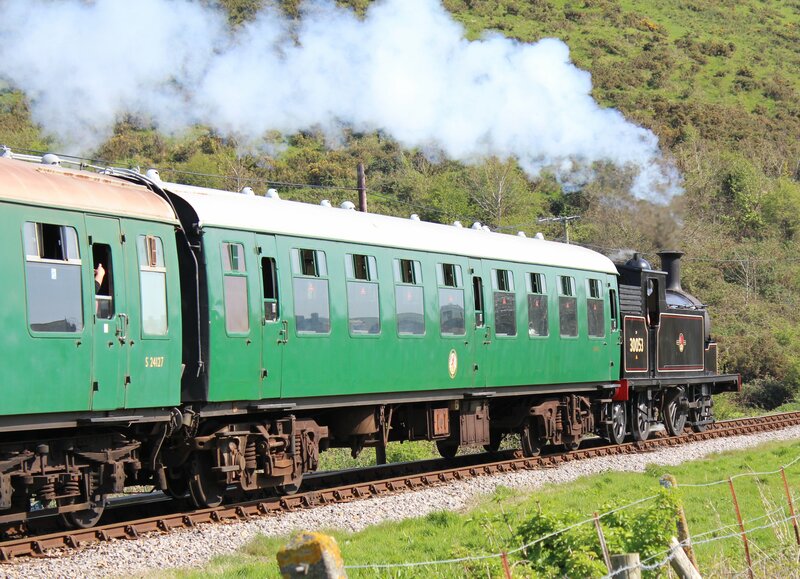 The press release from the Swanage Railway noted that numbers were up by 2.5% on 2013. 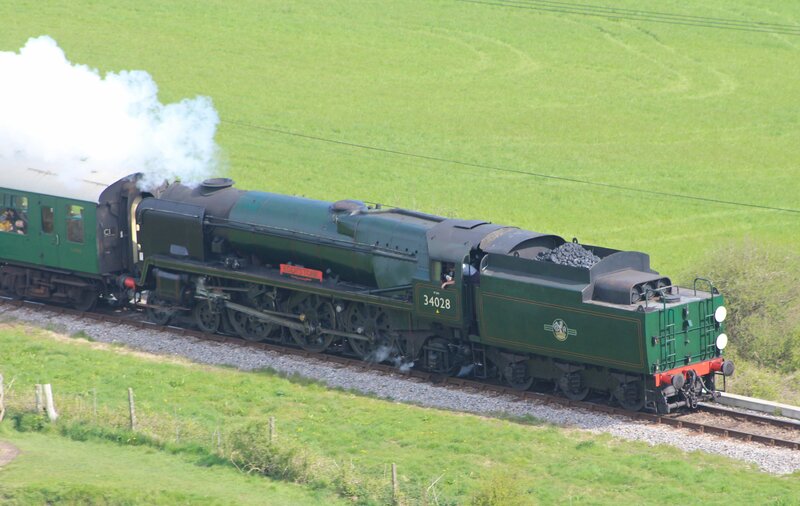 The railway started from nothing in 1976 and it now contributes no less than £14 million to the Purbeck economy. It also took the opportunity to point out how important volunteers are to the railway. 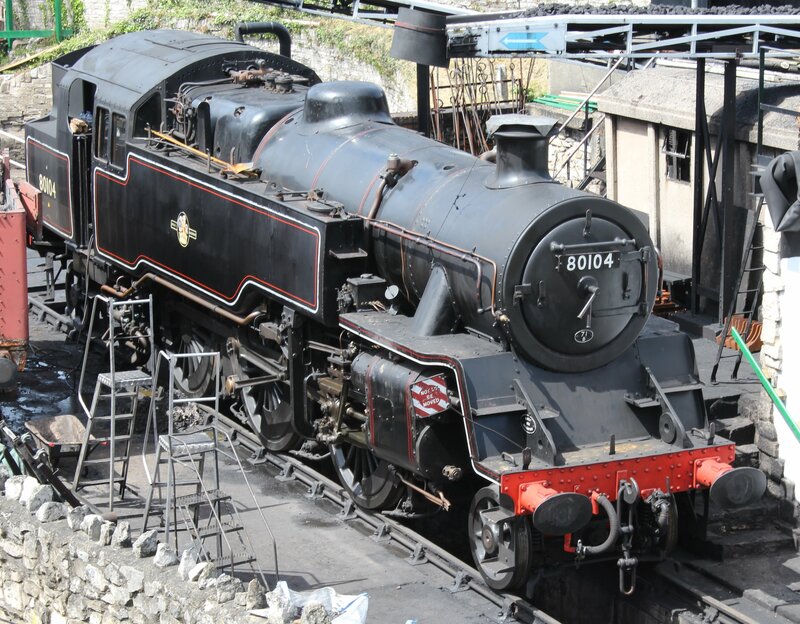 For those who would like to support this growing heritage line, the contact for the line is volunteer co-ordinator Mike Whitwam who can be contacted on 01929 475212 or email volunteer@swanagerailwaytrust.org.uk. To read the full press release, please click here to be re-directed to the Dorset line’s website. With their recent agreement to run John Bunch’s two Maunsell U class (31806 and 31625) and unique N class (31874) locomotives for 25 years and the railway’s lease agreement with Dorset County Council for the Wareham to Swanage line, 2014 was an incredible year for the Swanage line. How far they have come is a testament to all those who have campaigned and worked to re-build the line that was closed in 1972 by British Rail. 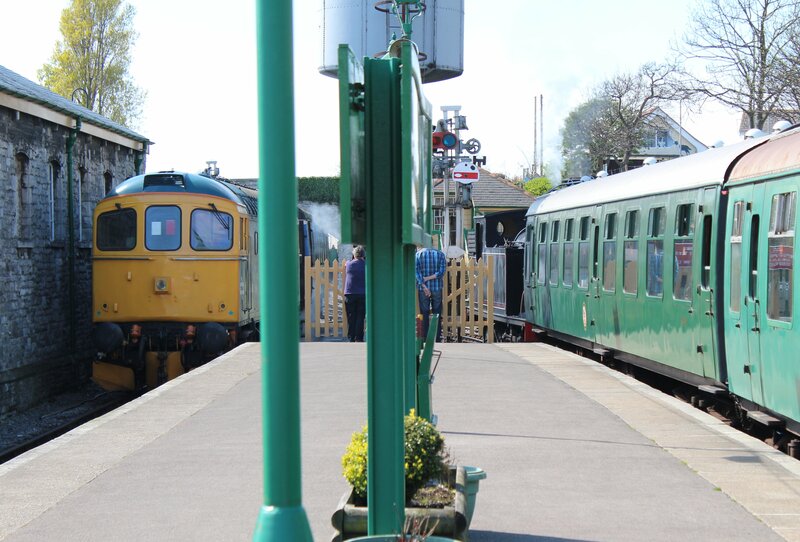 The line has become a successful venture, with a highly regarded and appropriate heritage railway fleet, that is on track to achieve it’s long-term goal to reunite Swanage with Wareham. Congratulations to this delightful railway, we look forward to watching it continue to grow and here’s to an even better 2015! Cheers! Those are amazing numbers I know the Mid Hants had 125,000 in 2013 so those figures are truly impressive. 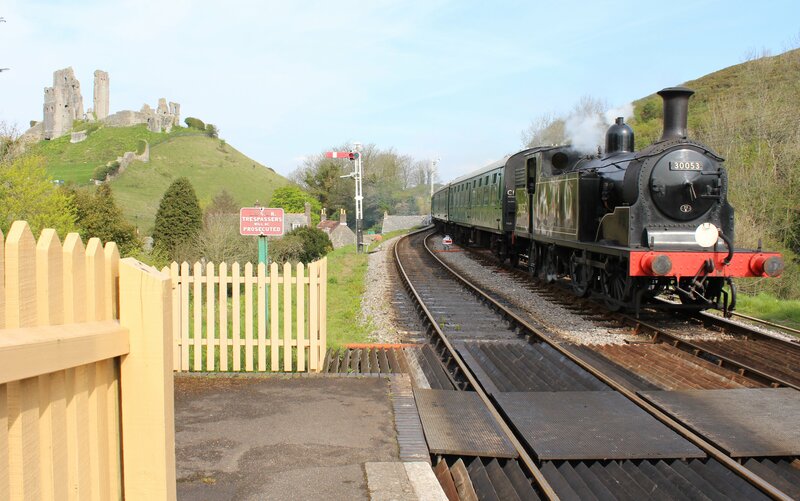 There must be quite a few lessons to be learned from the Swanage Railway, but the context of it’s location between an iconic castle and a seaside resort through an Area of Outstanding Natural Beauty needs to be considered too, or other lines may feel a little disheartened. Not taking anything away from the railway’s achievement, as such numbers are staggering! Indeed, the Paignton and Dartmouth Railway even manages to run as a commercial entity! Quite a way off yet though! And how we’re all going to do the coming MHR gala I dont know! Well I’m already accumulating pics for the 2015 Advent Calendar… planning ahead is always good! Absolutely, let’s hope 2015 is even better!